Just after ordering a bonnet bra from autobra.co.uk! I know exactly wat ur saying, im not the worlds biggest fans of the bras myself, some people have them on cars and they just look retarded, but i have an image in my head that the black bra will go well with the silver and my black wheels, I ordered it today so i shud have it by the end of the week then ill get a few pics up and see wat it looks like! 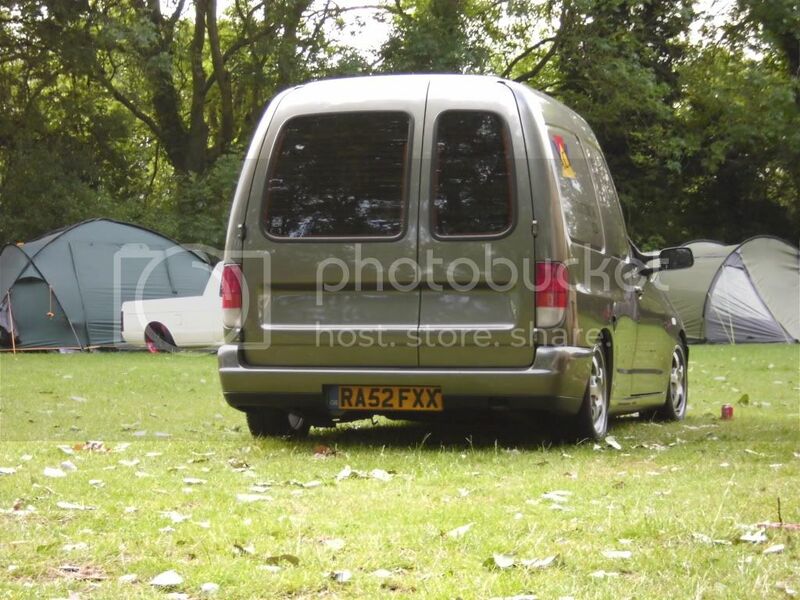 Has anyone else noticed that their van is quicker when lowered. My mate had an sdi mk2 a while back and it wud be out of steam at 85mph, but when he decked it it wud do the tonne. Last edited by My Little Brother's Van; 11-05-2011 at 04:25 PM. a speedo aint part of the mot anyway is it? where can i see ur acceleration videos?? right, strange sorta rule tho. very weird. Last edited by Harry-tdi; 11-05-2011 at 01:53 PM. Last edited by My Little Brother's Van; 11-05-2011 at 01:59 PM. yeah i see u have the 2 clears, that looks good!! i also changed the orange bulbs for clear ones in my front indicators because u could see the orange reflection and it looked terrible! !